The PC-24 made its first landing on an unpaved runway. The Super Versatile Jet is currently undergoing a programme of post-certification tests with special emphasis on unpaved runway operations. 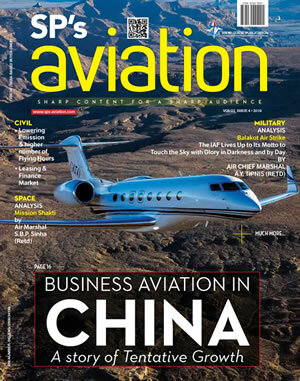 Pilatus plans on obtaining "Rough Field" certification in the fourth quarter of 2018. 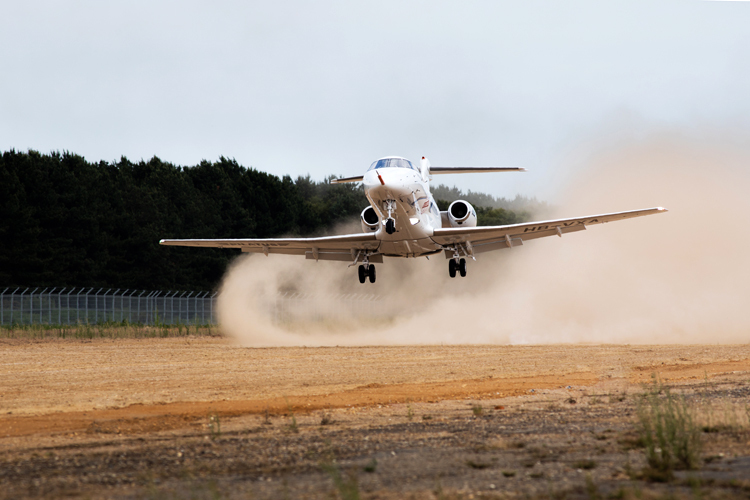 Woodbridge Airfield to the north east of London offers optimum test conditions: Pilatus spends two weeks there testing the PC-24's landing and take-off capabilities on the airfield's unpaved runway for the first time. From the outset, the PC-24 was designed for "off road" operations. Its outstanding performance on short unpaved runways opens up an incredible degree of flexibility and new opportunities. The PC-24 provides access to almost twice as many airports worldwide compared to other jets currently available on the market. Oscar J. Schwenk, Chairman of Pilatus, is delighted: "What a picture – the PC-24 in the toughest conditions, using an unpaved runway for the first time! This sort of mission would not be conceivable without the PC-24's rugged landing gear, clever flap systems and special wing design. The PC-24 was designed with exactly this sort of operation in mind – that's Swiss engineering at its very best."